We are happy to announce and celebrate release of new version of hitsteps. Have a happy holiday and enjoy new refreshed design as our gift to you. 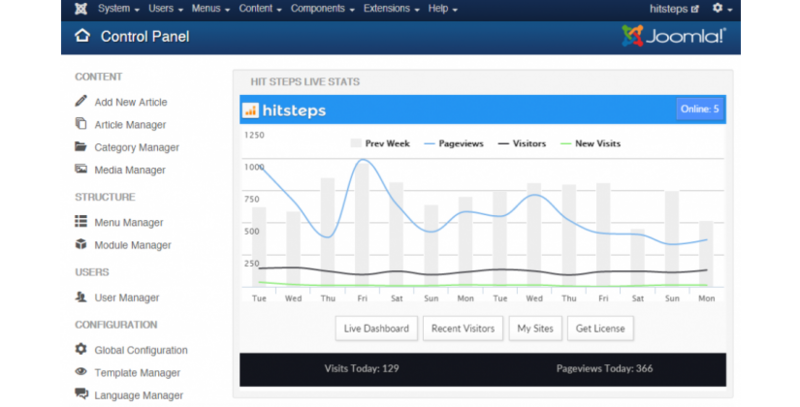 Hitsteps Joomla’s plugin was in active development and now it is ready. Those who use Joomla as their CMS, grab our Joomla plugin and enjoy your new analytics dashboard. 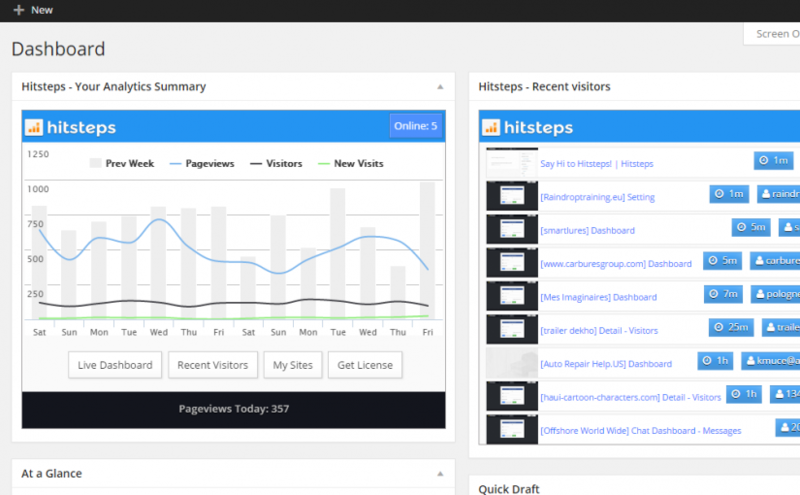 Hitsteps WordPress Plugin is Ready! Do you have a wordpress site? Grab Hitsteps freshly baked plugin and use it in your site! Yes, It is already ready to use! 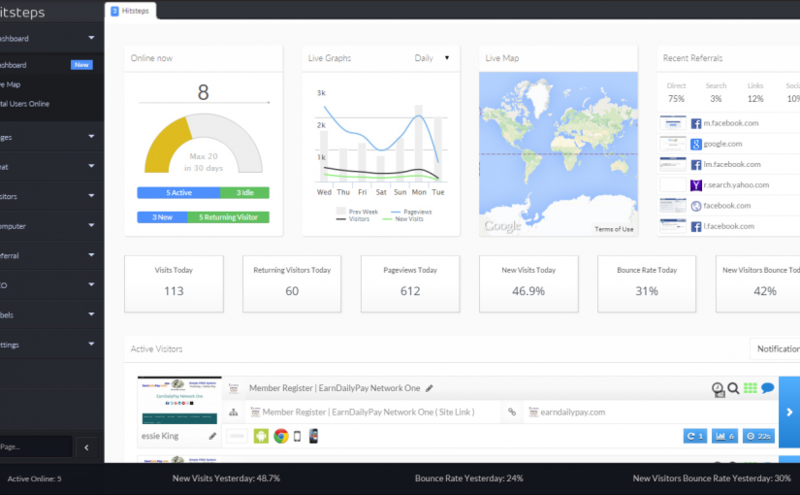 Welcome to the next generation of visitor manager and web analytics web app which allow web masters and business owners to get closer to their visitors and understand them more. In next few weeks, service will be completely built and it will be up and running. You might consider testing the service now as well. Stay tuned!